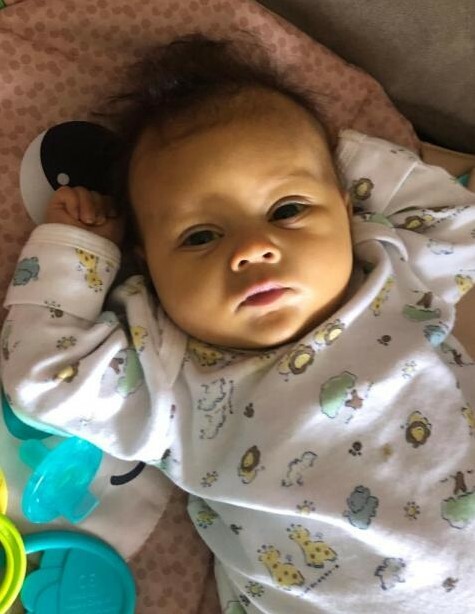 Obituary for Ja'Shawn Ray Dahlberg | Nelson Memorial Gardens, Inc.
Ja’Shawn Ray Dahlberg was born on December 4, 2018 to his loving parents, Davi’Ana Allen and Jason Dahlberg. Ja’Shawn was loved by any and every one that came in his life. 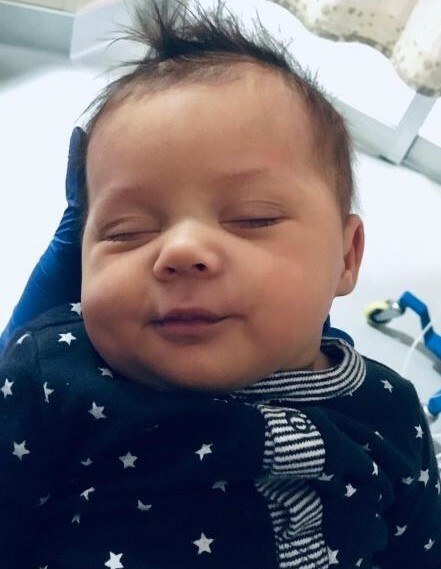 He spent the first three months of his life in the Lutheran Hospital NICU until he was stable enough to be discharged on March 29, 2019. He loved interacting with his family. Especially his uncles and cousins. Ja’Shawn gained his wings on April 7, 2019 at 11:30 A.M. Despite his short time here with us, he was loved and will continue to be cherished forever. He leaves to cherish his memories, his loving mother; Davi’Ana, father; Jason, grandparents; April (Dre), David (Priscilla), Jay (Val), great-grandmother; Ethel, aunts; TaTi’ana (Aaron), Jaleesa, Thomisha, Davisha, and Dajanae, uncles; Mykey, David, Dashod and Dasean. Care entrusted to Nelson Memorial Gardens, Inc.